Consider booking a private flight for your next luxury retreat to Punta Gorda on the West Coast of Florida. In 2005, Golf Digest ranked Punta Gorda as the third best city in America for the sport, so it’s no wonder that it’s pretty popular among private flyers. From Twin Isles Country Club to Deep Creek, there’s a golf course for every skill level in the area. Regardless of where you choose to golf, the chances are high that you’re going to have an amazing time. A private flight to Punta Gorda can make your golf trip exponentially more enjoyable – you won’t have to worry about your clubs being beat up by a commercial airline, and you’ll skip all of the lines and tedium by driving onto the tarmac and step onto your chartered aircraft. Naples Jet Charter can arrange the perfect flight itinerary for you and your group, and we’re available 24/7 to ensure that your needs are met exactly when they need to be. Our brokers can accommodate nearly any request, so request a quote now or call to book your luxury private flight to Punta Gorda, Florida. Private flights to Punta Gorda are usually “in-and-out” affairs, because there really aren’t that many lodging options in the city. Though top-tier golf courses abound, the luxurious golf resorts that tend to come with them are nowhere to be found. As such, most visitors to the area tend to play a few rounds of golf and then migrate to one of the more visitor-friendly cities. If you’re planning on staying in the city, the Wyvern Hotel and the Four Points by Sheraton are your best options. Regardless of whether you’re searching in town or out, it’s always helpful to have a bit of inside advice. Our Punta Gorda Jet Charter brokers have come up with a list of the best places to stay in the area. Based on experience and client feedback, the list is sure to have something worth looking into; you’ll find it below. Private jets heading to the Gulf Coast are generally carrying their passengers on luxury vacations, though business is booming as well. Visitors are attracted to the laid back lifestyle that Florida’s East Coast generally doesn’t offer. The seafood is fresh, the restaurants are inventive, and the waters are clear. Certain cities have certain attractions in abundance. The coastal cities have yachting, snorkeling and fishing, while the small towns have mangroves and kayaking and manatees. Well, Punta Gorda has golf – and lots of it. As mentioned earlier, Golf Digest didn’t name it the third best golf town in the country for no reason. With tons of courses and holes ranging from novice to expert, there’s a course for everyone. 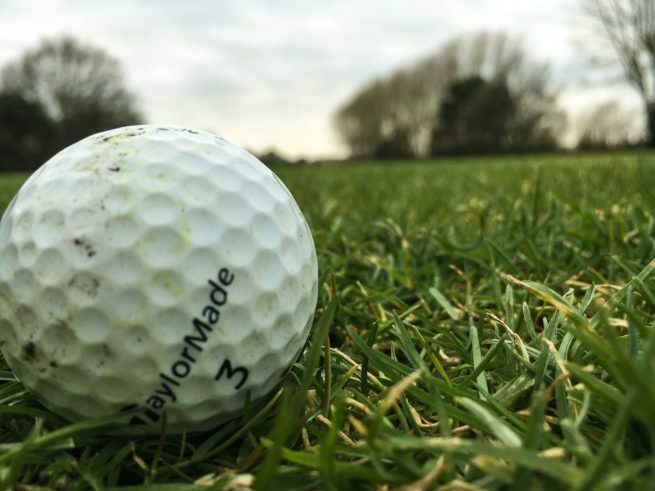 Whether you’re hoping to do some golfing in the area, or you’re just passing through on your way North or South, you’ll want to stop off for a bit of fun in the area. With so many options, though, it can be a bit difficult to figure out what will be the most fun. 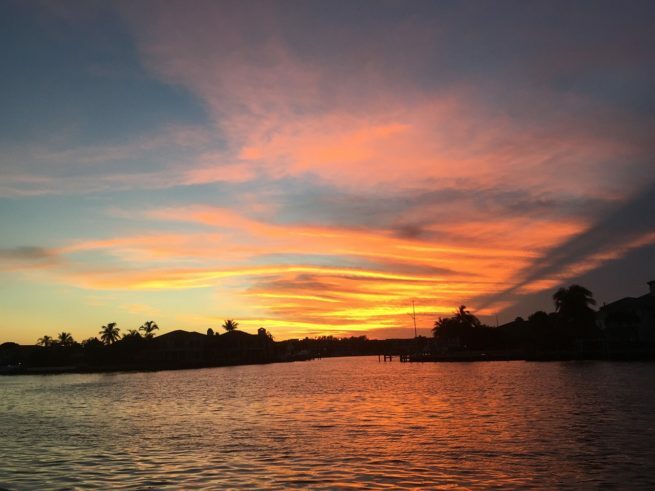 So with our local knowledge and experience, we’ve put together a list of the best attractions for after your private flight to Punta Gorda. Based on jet charter client feedback and online reviews, there’s sure to be something on the list that strikes your interest; read on to check it out. Naples Jet Charter utilizes the following airports to fly clients privately to/from Punta Gorda, Florida and neighboring areas. Request a Quote or give us a call at 1-888-987-5387 to speak with one of our Punta Gorda Private Jet Charter agents for your next luxury vacation, business trip, or special event.